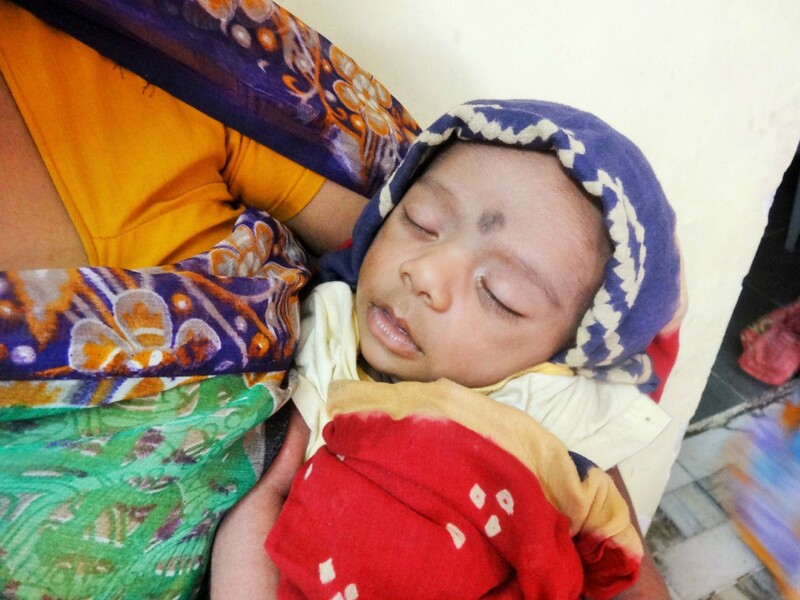 Thanks to the diligent prenatal care provided by AIC’s Health Outreach Program, Nikhil’s mother, Gopi, delivered her healthy baby boy by scheduled Caesarean section on October 8th, 2014. While it may seem strange to highlight the birth of one baby in the Waghri community, given that AIC supports dozens of women through their pregnancies and deliveries each year, Gopi’s healthy pregnancy and Nikhil’s birth illustrate the profound impact that consistent, high-quality prenatal care can have for women and babies in the AIC communities. Gopi’s first two pregnancies occurred in 2004 and 2006, prior to the establishment of AIC’s Health Outreach Program for the Waghri community. 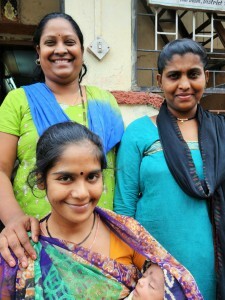 Gopi did not receive prenatal care at this time and suffered from poor nutrition and mistreatment by her inlaws. Sadly, both of Gopi’s pregnancies ended in stillbirth. These losses resulted in incredible emotional stress for Gopi and her husband, Raju, who began also facing pressure from his family to divorce Gopi, since they saw her as unable to successfully carry a pregnancy to term and bear healthy children. To ensure that she would not have to suffer another loss when she became pregnant earlier this year, AIC arranged for intensive prenatal medical care for Gopi, which included specialist consultations, an enhanced nutritional regimen, and full coverage of the C-section. In a world where 98% of stillbirths occur in developing countries, and it is estimated that more than half could be prevented by basic advances in maternal and obstetric care, we are proud that the women and babies served by AIC are not a part of that statistic. We wish Gopi and Raju all the best in their new roles as parents and we look forward to watching Nikhil grow into a happy, healthy AIC kid!